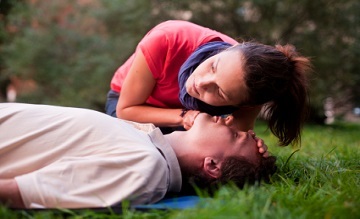 The Level 3 First Aid At Work (RQF) course is designed for higher risk workplaces e.g. engineering, construction, manufacturing and warehouses. 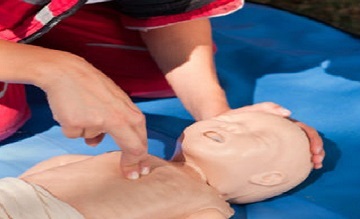 This course also provides comprehensive training for those who are required to be the designated First Aider in their workplace. Choking, anaphylactic shock, chest injuries & asthma. 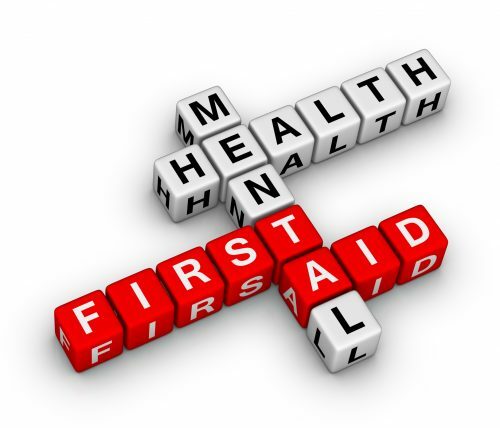 Bleeding, shock & hygiene practices. Chest, spinal & eye injuries.